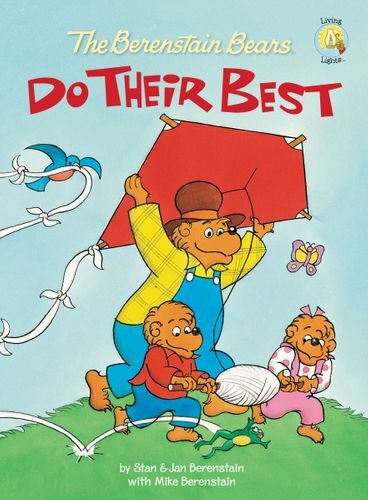 Gramps and Gran go on a picnic with Mama and Papa Bear and the cubs. 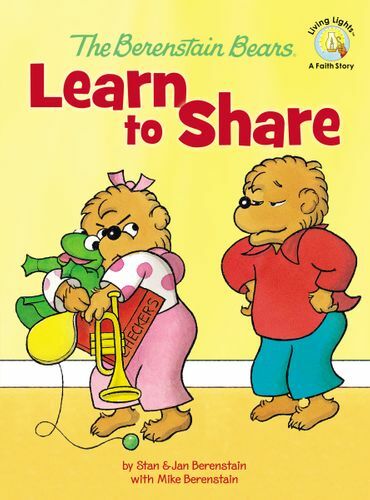 As the family searches high and low for the perfect picnic spot, they end up learning a few things about good manners and respecting others. 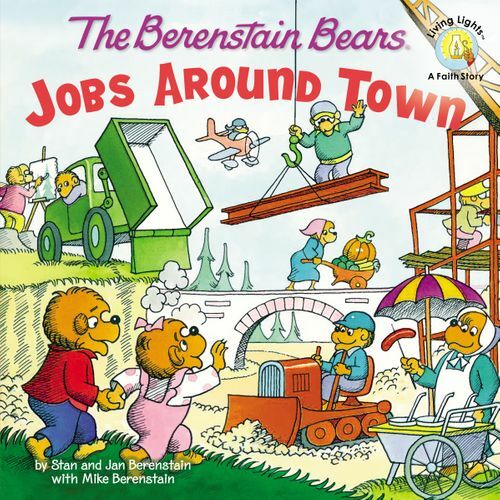 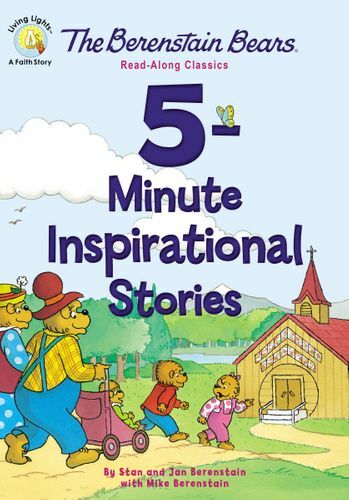 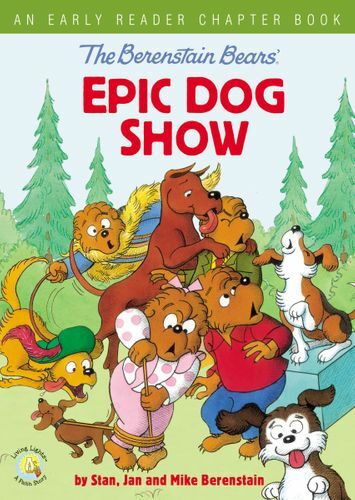 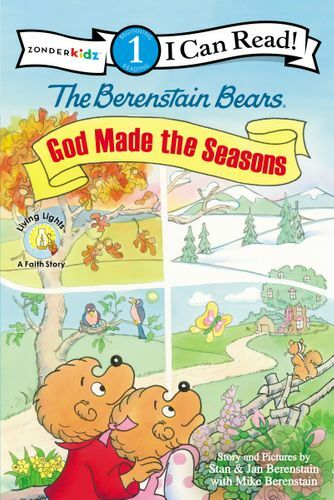 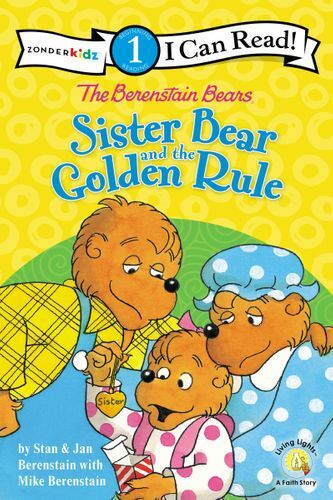 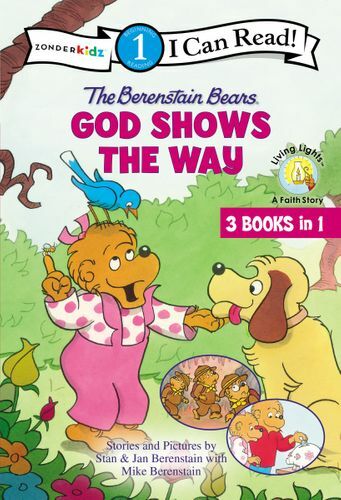 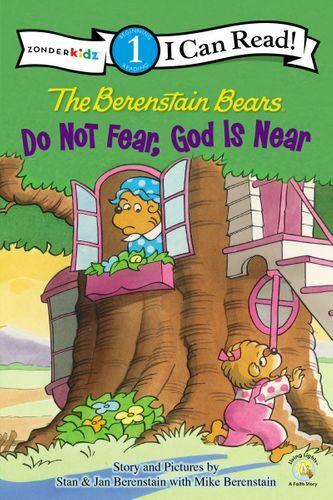 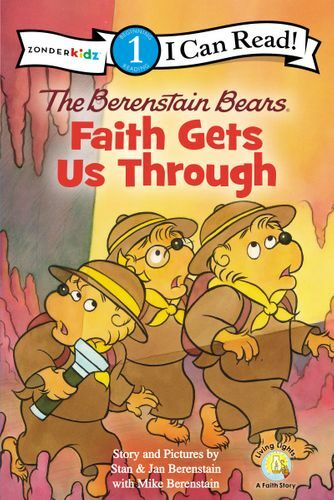 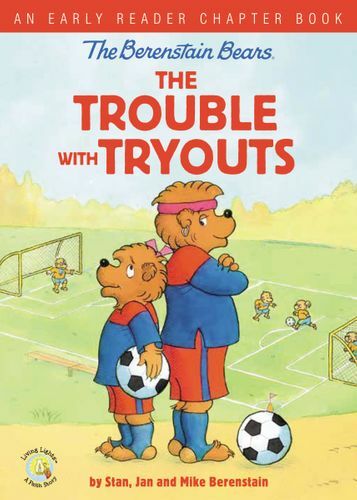 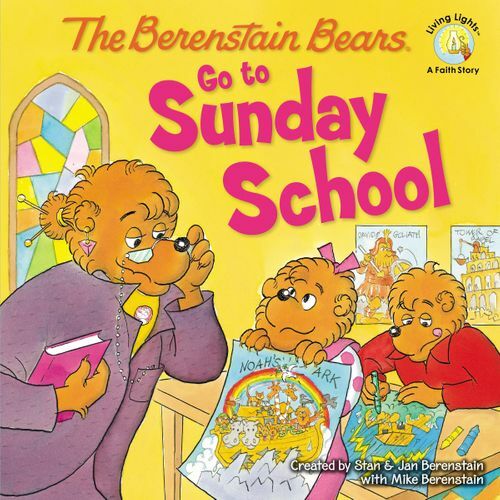 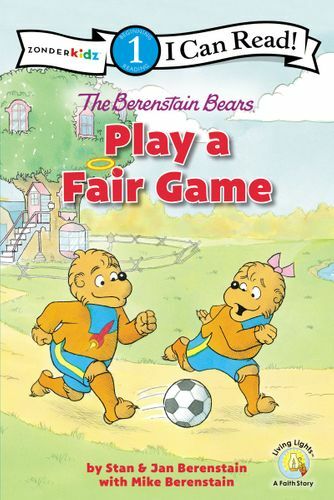 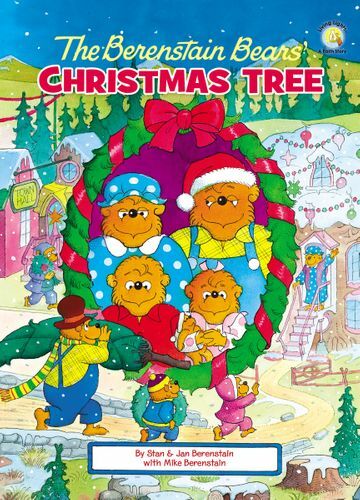 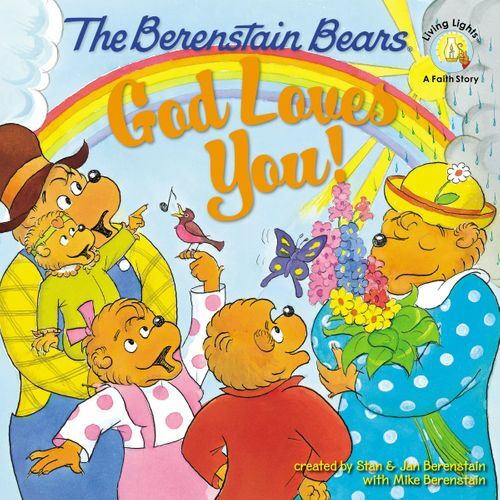 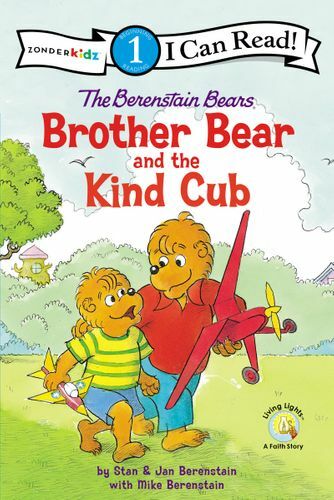 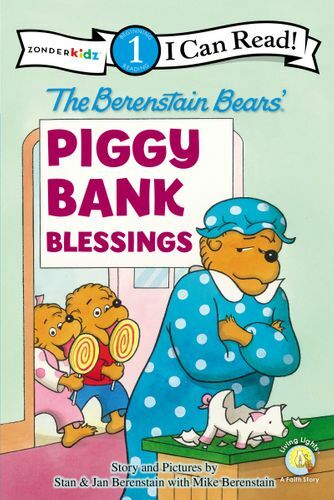 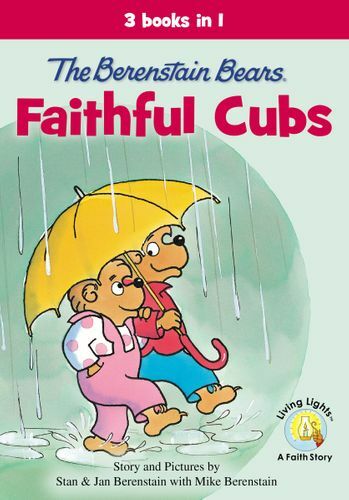 The Berenstain Bears Respect Each Other entertains readers while relaying the importance of the golden rule. 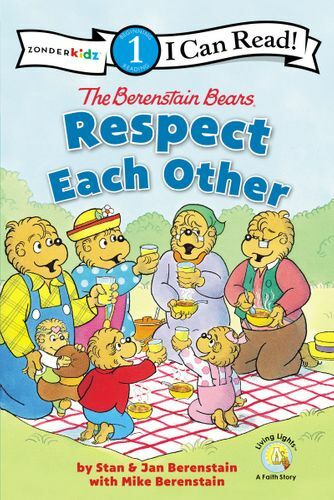 Young readers will enjoy reading Respect Each Other, the newest Berenstain Bears® Living Lights™ Level One I Can Read.